Houston Livestock Show and Rodeo for Houstonia Magazine — Portraits, Corporate Storytelling, and Reportage Photography based in Washington, D.C. 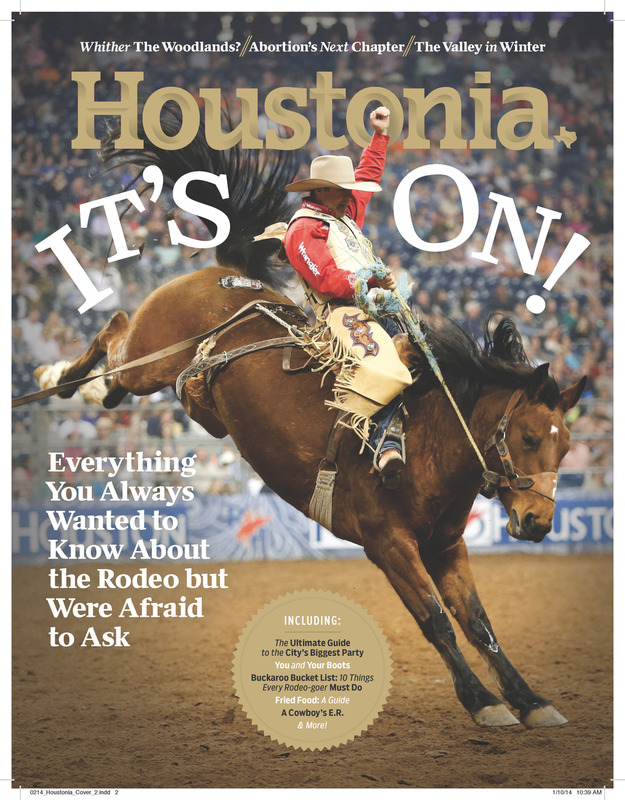 In March 2013, I was commissioned to shoot the Houston Livestock Show and Rodeo for a fledgling magazine that was set to launch in Houston called "Houstonia." They knew ahead of time they needed images and stories from the 2013 rodeo for their first rodeo issue in 2014. Needless to say, I was very happy to discover a year later that one of my images from the saddle bronc competition was used for the cover. Yee-haw! Throwback Thursday: Arcade Fire, Spike Jonze and the filming of "Scenes From The Suburbs"